Your blog theme controls the visual layout and appearance of your blog. We have a diverse collection of themes which you can browse in Appearance > Themes. All available themes are also publicly visible at edublogs.org/themes. To change your theme, visit Appearance > Themes in any blog’s dashboard. Your Active theme – the current theme you are using which is displayed at the top left of your theme page. 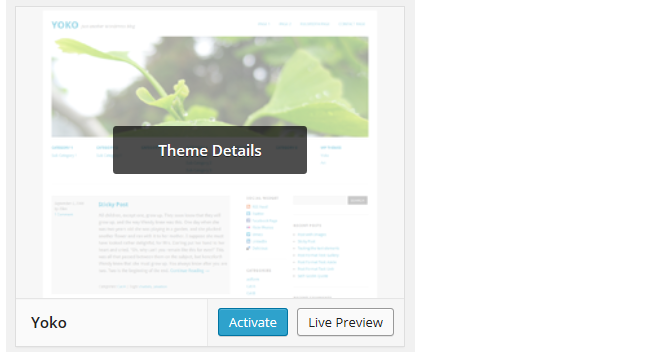 Available themes – themes that you can activate on your blog. Themes are sorted into categories to make selecting your theme easier. If you want your blog to display nicely on all devices including phones, tablets and desktops, it is better to use a mobile friendly theme. Mobile friendly themes, also known as responsive themes, are designed to optimize the theme based on which device some one is using to view your blog. You can search for a specific theme by entering the keyword in the search blog, click Search and only the themes that match will be displayed. For example, you can search by a specific theme name or search using key words for color, number of column (two column). As you browse themes you can try out a theme using the Live Preview link. Hovering your cursor over a theme brings up theme action menus including the Live Preview link. When you click on Live Preview this launches the theme customizer which is designed to make it easier for you to customize your theme and see the results in real time without having to visit your blog. It also allows you to customize any theme before you activate it. If you like what you see, click Save & Activate to use the theme. 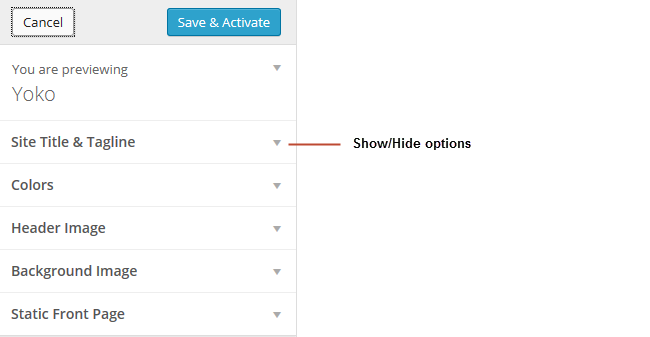 Alternatively, click Cancel to return to Manage themes to continue browsing the themes. You’ll find step-by-step instructions for using the Theme Customizer here. Custom menus – each theme supports different locations and you need to reassign your custom menus to the desired location when changing to a new theme. Widgets – each theme supports different widget areas and you need to check your widget locations once you’ve changed your theme. In addition to our many free themes, we offer a selection of gorgeous Premium themes for Edublogs Pro blogs, CampusPress blogs and student blogs attached to My Class. All Edublogs themes allow you to add widgets to your sidebar by going to Appearance > Widgets. Every newly created blogs include some default widgets. The ‘Welcome to your Brand New Blog’ is a default widget. Just add any widget(s) you like to the blog sidebar that contains the default widgets and this will automatically replace all default widgets with your own widgets. 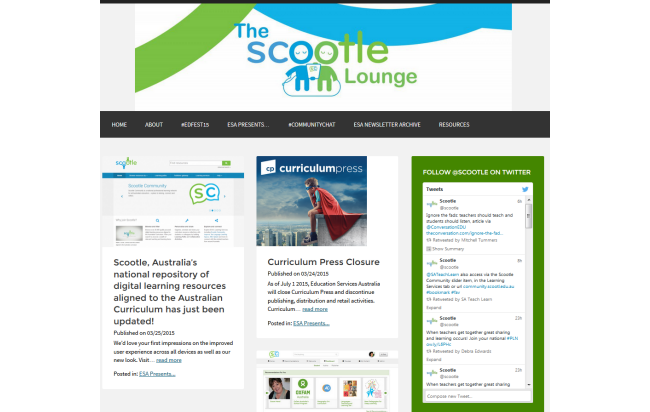 For comprehensive information on Edublogs widgets. refer to our widget support pages. Add a background image or change background color. Due to how our infrastructure is designed, we are unable to support the uploading of custom themes unless you are using a CampusPress network. This means you can’t upload any themes to your Edublogs.org blog even if they are available in the WordPress repository. However, many of our Premium themes have customization options to change the colors, fonts and layouts. Most of our themes enable you to upload backgrounds and header images. The Simpler CSS plugin enables you to modify the theme’s fonts, colors, border and backgrounds by adding custom stylesheets to your blog. Refer to our editing CSS support page for more information.